Investment offices often engage in a theoretical exercise around scenarios that could hurt their portfolios. Often these exercises, or stress tests, focus on probable market-based hypotheticals: what if 10-year rates went above 4%? What if inflation or oil prices spiked? Sometimes, these investment offices are equipped with the technology needed to measure the portfolio impact of each scenario. Less common, however, is any attention paid to the impact of operational scenarios. For example, what if a manager shuts down? What if their assets are hypothecated? Rarely are all the scenarios played out in concert to assess the impact/losses to the entire organization. 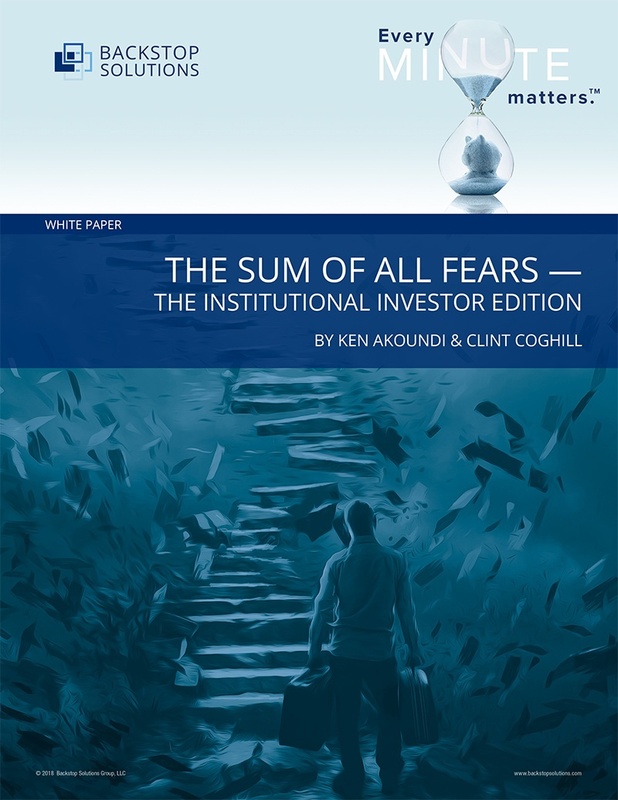 We invite you to read our "doomsday" scenario that encompasses both market and operational risks, culminating in "the sum of all fears" - especially for institutional investors.